Frontline Podcast: New for 2019! R&R are delighted to bring you a new Podcast for people who work in the health and support field. 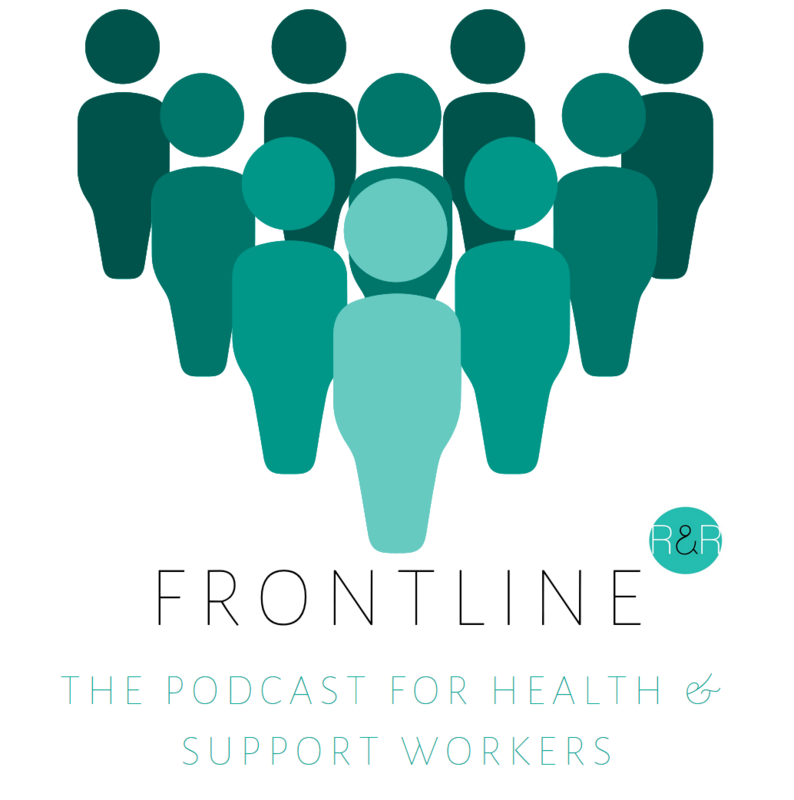 If you are a nurse, a doctor, a drugs worker, a mental health worker, a housing worker, an outreach worker, a young people's worker, a support worker or anyone else who works in this field, such as management or admin staff, then this is the podcast for you. We will be discussing the big topics facing your roles and will give people an opportunity to get the debate going. We will be looking for input from anyone working in this field to send us the topics they want discussing. We will also be looking forward to workers coming onto the podcast to share their roles and explore any topic they wish! The first podcast will be released in February and will be available from this website and all good podcast providers! Stay tuned!! If you are interested in being a guest on the podcast, please email enquiries@risk-and-resilience.co.uk. We look forward to hearing from you!